When investigating cryptocurrencies in terms of their network security and mining propositions for investors, Hashing algorithms should be on your top list. The larger difficulty for the formula to work, the less chance a block will be awarded to the miner. This will make the expenses of operations higher while revenue would plummet down. 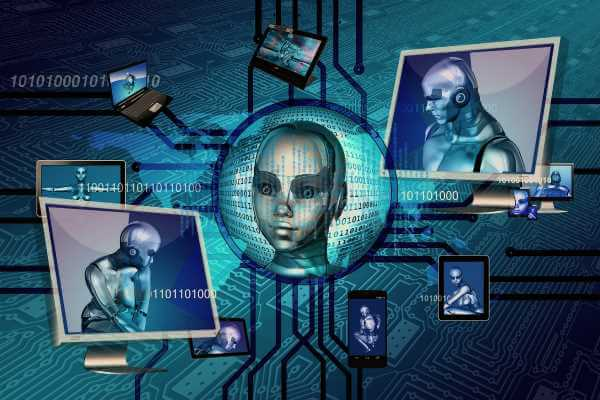 This article delves into the meaning of the crypto algorithms and how do they differ in terms of their technical specifications and aim. For the specific cloud mining contracts from each provider you must read the review such as Bitdeer Review, Hashflare review or Genesis Mining review. There are different types of algorithm functions, from password verification to proof of work (PoW). Many of them are developed in recent years due to the bitcoins growth in popularity. Altcoins come and go and the same can be said for the search-and-verify mathematical equations that are supposed to ease up the networks and make cryptocurrency trade easier in the future. Genesis Mining is the only operator that offers cloud mining contracts for all algorithms. Use code “allcloud” for 3% discount. NSA designed SHA which stands for Secure Hash Algorithm. They developed SHA with an aim to check the integrity of the data. Bitcoin cloud mining operations use SHA 256 as Proof of Work (PoW) algorithm when rewarding blocks to miners. The equipment used for the cloud mining that is compatible with the algorithm is ASIC-hardware. It is also used in bitcoin address creation as a measure of safety and privacy of the account holding the address. Apart from bitcoin, several other altcoins also use the algorithm in their mining operations, them being Peercoin, Namecoin, Swiftcoin, Emercoin and Omni. X11 is yet another algorithm that uses PoW calculations with an aim to secure the cryptocurrencies networks by using chained algorithms (blake, bmw, groestl, jh, keccak, skein, luffa, cubehash, shavite, simd, and echo). Interesting fact about this algorithm is that it can be used for both CPU and GPU mining as it is ASIC-resistant. With a combination of different algorithms, the brute force attacks are still possible to undertake while the electricity bills are lowered. This is due to the mostly less intensive on the mining equipment. 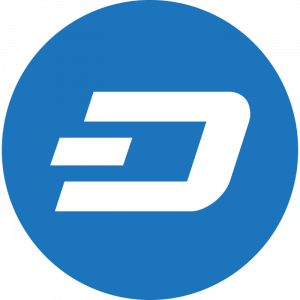 The coins that use the X11 algorithm are Dash, Startcoin, XCurrency, Digitalcoin, Urocoin and Karmacoin. Originally developed by Colin Percival as a backup algorithm for Tarsnap, the Scrypt algorithm has an aim to derive a secret key from passwords. Hence, it uses intensive energy while performing brute attacks, as it is PoW based. Scrypt is using in Genesis Mining operations with the help of specialized ASIC hardware. The most famous altcoin that uses the Scrypt algorithm is Litecoin, while other coins are Dogecoin, Auroracoin, Blackcoin, Spots, Einsteinium, Mooncoin, Gamecredits, Worldcoin, Novacoin, Bitbar. Used for anonymous data transfer, the Cryptonight algorithm is a PoW function that uses ring signatures as a measure of privacy, being originally implemented in the CryptoNote codebase. It can be used in ordinary PC CPUs, while CPU-mining is the only available option as of yet. 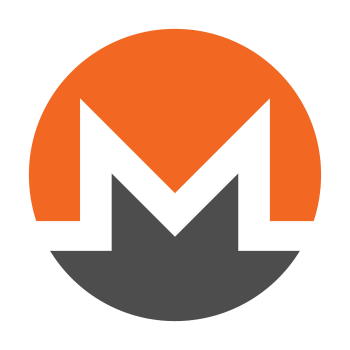 Monero is the only coin that uses the algorithm. Luxemburg’s University of Interdisciplinary Centre for Security, Reliability, and Trust (SnT) has made Equihash as a countermeasure to the centralized trend of Bitcoin. The algorithm is memory-oriented PoW, using ASIC hardware for mining operations. The power of the algorithm depends on the RAM memory a miner has. 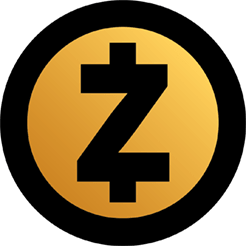 The Equihash has a significant resistance towards ASIC. 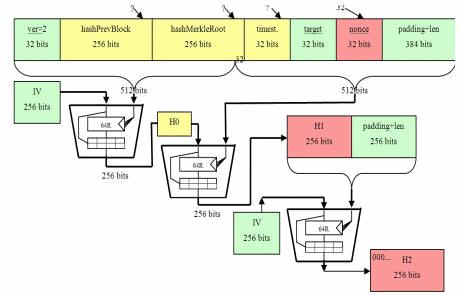 Eth hash is a modified version of the Dagger-Hashimoto algorithm (two combined algorithms). The algorithm is used to integrity checks while being ASIC resistant. The algorithm is PoW oriented, securing the network by awarding blocks of coins to miners. It is said that the PoW model is soon to be moved towards Proof of Stake (PoS) model. Coins that use the algorithm are Ethereum and Ethereum Classic.